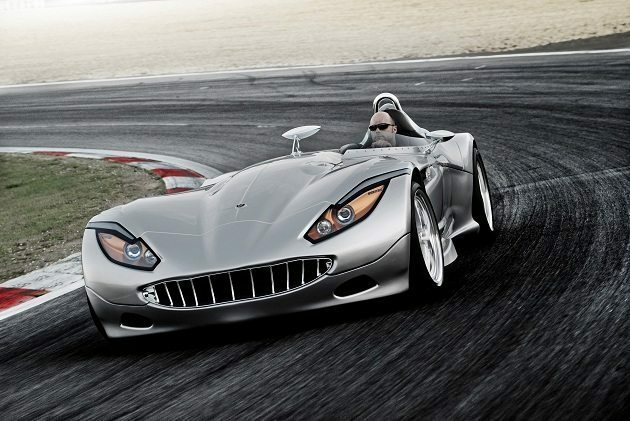 The demonic looking creature you see above is the Veritas 3 Roadster Hybrid by Vermot AG. The hybrid roadster, modeled after its fuel consuming counterpart, comes with the same BMW V10 engine paired to a 105 kilowatt electric motor, together they produce an impressive 600 horsepower. When those powers combine you get a 3.1 second print from 0-60mph and 205 mph top speed!